If you’re thinking of a unique and fun way travel from 1 club to another when you do club hopping with a bunch of friends, chartering a Party Bus Singapore would be the best option for you. 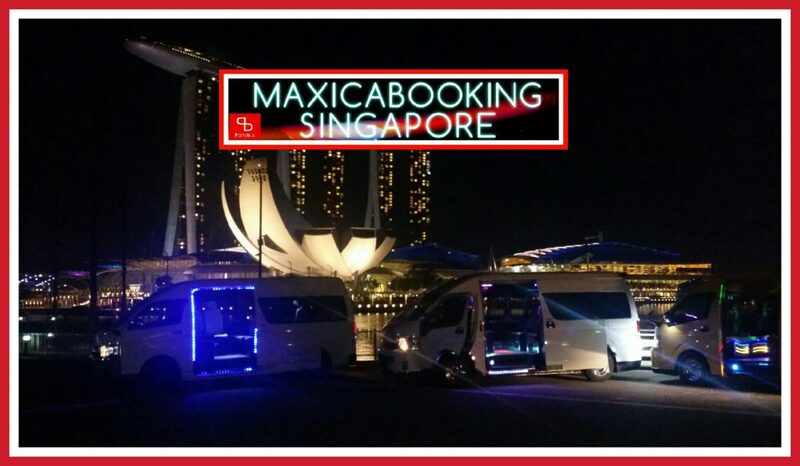 MaxiCABooking SG are specialized in providing transportation for company events and celebrations held in Singapore. to be entertained while travelling from point to point anywhere in Singapore. Party BUS Singapore have everything you need for an enjoyment ride while travelling to your next destination. Get a party bus rental from MaxiCABooking SG, our party buses comes with the best entertainment and lighting systems! Will give you a memorable journey of your life time! We’re one of the most pioneer and experience party bus company in Singapore with the largest fleet providing reliable and professional event transportation services. Party buses in Singapore has increased its popularity not only to the public but also to the corporate world. Many companies are now exposed to our party buses and have since engaged us in many corporate events. Be it for marketing or to create hype, these corporate events have also increased awareness to the usage of party buses. To top it off our vehicles are all equipped with high-end systems and technologies to entertain passengers for a ‘partyful’ and awesome night. Did we forget to mention? There’s more! Our luxury interior lined with lights and smoke effects just gives you the ultimate ride experience. Party bus ride has become the fantastic choice to have the memorable and unique night out for all the events above and more! This entry was posted in Party BUS Singapore and tagged disco cab singapore, party bus singapore, singapore disco bus, singapore party bus hotline, singapore party van. Bookmark the permalink.